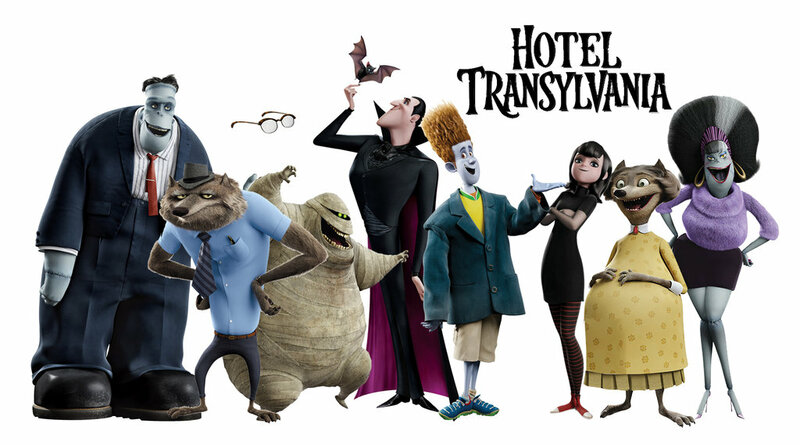 Who don’t love animated movies? I am sure everyone do. I believe animated movies has some effect that live action movies cannot create. And yes ignore those who are convinced they are just for kids. As Despicable Me 3 and Cars 3 has been released recently, In this list if am focusing of upcoming parts of popular 5 animated movie franchises like Despicable me and Cars. The rule are simple, by animated movies franchise I mean movies that already are franchise with two or more part already released. So sequels likes sequel of one of my favorite animated movie, Wreck it Ralph 2 will not be included. So without any delay grab some popcorn and let’s begin the list. Get ready for another adventure with our favorite animal gang. Madagascar 4th highest grossing franchise of animated movies following adventures of Alex the Lion, Marty the Zebra, Melman the Giraffe and Gloria the Hippopotamus. First Madagascar film came in 2005. Till now the franchise has released three main parts and a spin-off. Last Madagascar film of main series “Madagascar 3: Europe Most Wanted” came in 2012. Madagascar 4 is said to be released in 2018. It sure is a good hear to know. You know what? Toothless is coming back! How to Train you Dragon part 3 is scheduled to be released sometime in 2019. How to Train Your Dragon is another popular animated movies franchise. With first part released in 2010, How to Train you Dragon quickly won hearts of audience. The medieval era feature film follows adventure of Hiccup and his adorable yet so dangerous dragon, Toothless. Not every franchise retain the quality of first films in sequel/prequel but in my opinion How to Train Your Dragon 2 Released in 2014 did more then just retaining the quality. It raised stakes even higher for the franchise. Let’s hope the best for the upcoming part. The first Toy Story movie came in 1995. It is the first Pixar Studio animated movies. 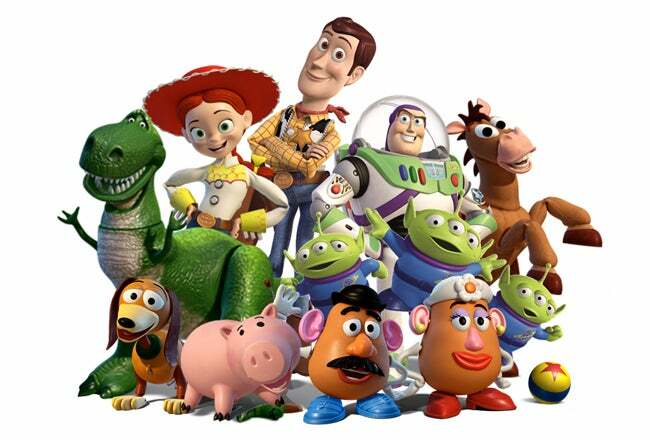 Toy Story was one of the movies that carved the path to Pixar fame and made Pixar Studios arguably the best animated movies studio. Toy Story franchise is 5th highest grossing animate movies fracnhise. Toy Story follows adventure of Woody and his fellow toys. Toy Story with no doubt has improved its performance as the fracnhise develpos. The fourth part of franchise is set to be released sometine on 2019. The recent release Toy Story 3, the 3rd highest grossing animated movie of all time has much to say about franchise quality. I guess everyone love to play with Lego’s and in 2014 everyone loved to watch Lego’s also. 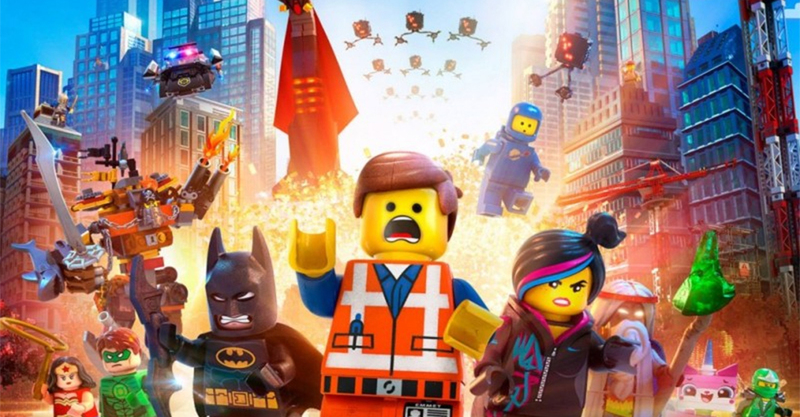 Released in 2014, the first film from The Lego Movie franchise hit box office with $469 million. In current year the franchise releases The Lego Batman Movies and The Lego Ninjago is set to be released this year. The reason I added The Lego Movies is not because of the upcoming The Lego Ninja, It’s Becaouse of the “The Lego Movies Sequel” set to be released sometime in 2019. Let hope the movies manages to entertain us like earlier ones did.